Is it Dementia or Alzheimer's? Nursing home facilities provide all of the personal care your loved one needs—bathing, dressing, personal grooming, etc. The staff in nursing facilities have a high responsibility to provide physical care for a whole floor of residents. Many residents may require assistance simultaneously. Understandably, those staff members are caring for imminent physical needs. So while all of your parent’s physical needs are met, their social and emotional needs may not be. Even though a nursing home or long term care facility would appear to be teeming with people, it can be a very lonely place. Residents are living there because they have a need of some sort. As such, residents are not necessarily equipped to befriend each other and support each other’s needs. For example, someone who is wheelchair bound and extremely hard of hearing may have difficulty communicating with someone who has dementia. The person with dementia does not remember to speak clearly and loudly and the person with hearing loss cannot understand and interpret what the person with dementia is trying to communicate. Each of these residents would benefit from a caregiver who can meet their individual needs. A caregiver is trained to accommodate each individual's abilities and disabilities. The person who is hard of hearing needs someone who can communicate clearly, perhaps using more visual communication and less auditory communication. That person deserves to be treated as the intelligent adult that they are—they need the mental stimulation of someone who can meet their ability level. 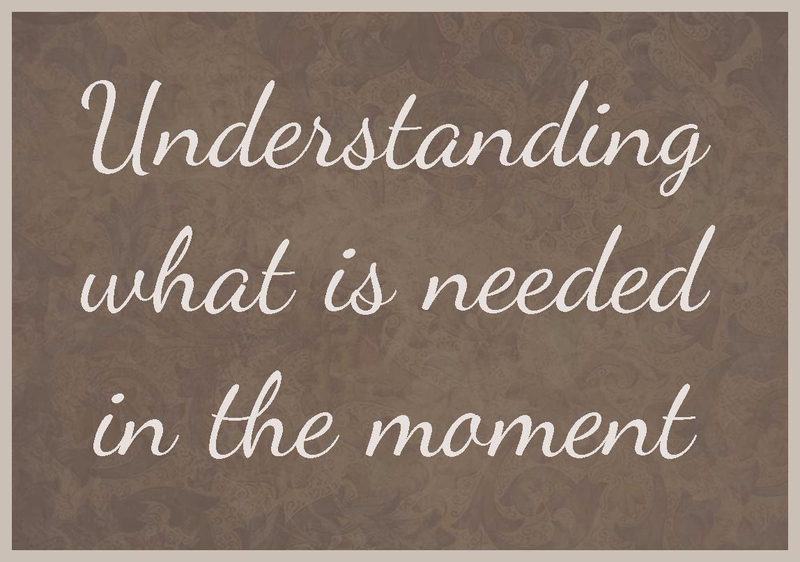 Likewise, the person with dementia needs a caregiver who can understand what they need in the moment, and who knows that those needs may change minute-to-minute. 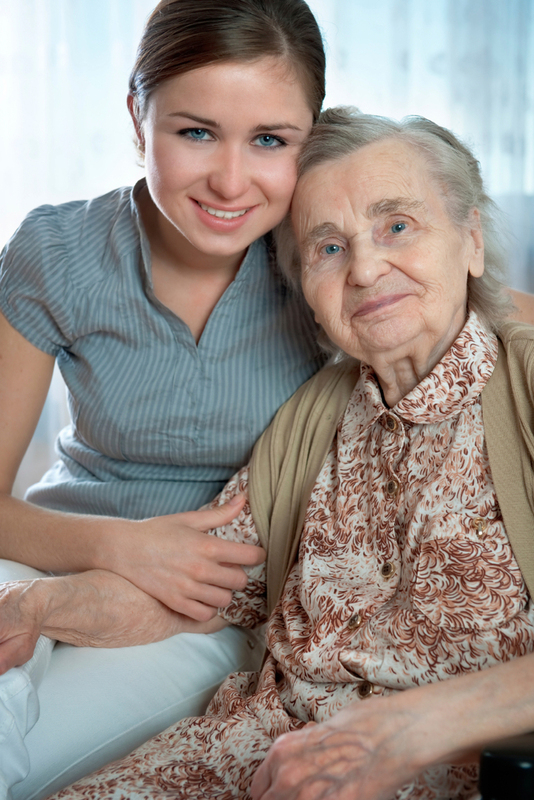 The caregiver will get to know the resident very well and learn the small comfort measures that provide security and relief to the person with dementia. The person with dementia may never know the caregiver’s name, but the way he grins from ear to ear when his caregiver walks into the room shows that he remembers this visitor is here just for him.